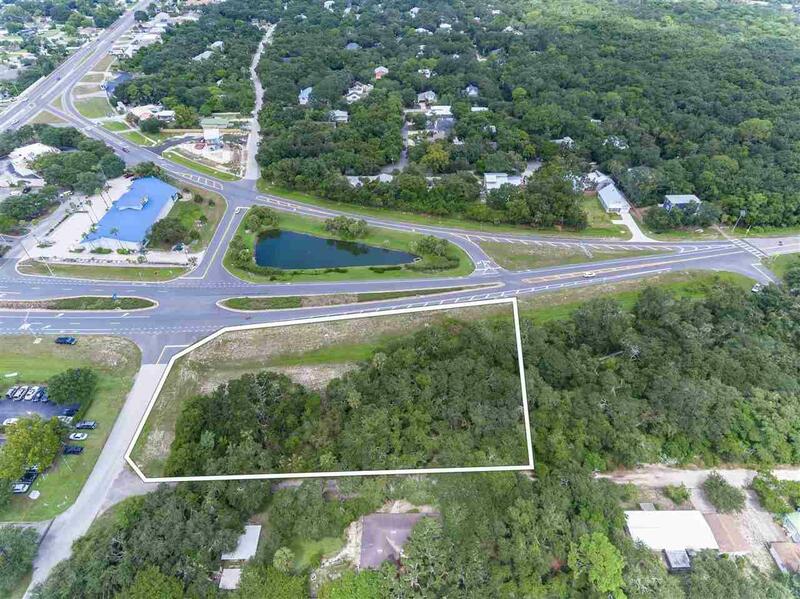 Vacant commercial pad site available - Underground retention, utilities to the site and approved for a 3,500 SF restaurant with 108 seats and 32 parking spaces located at the entrance corridor to the City of St. Augustine Beach and the A1A Beach Boulevard commercial tourist district. 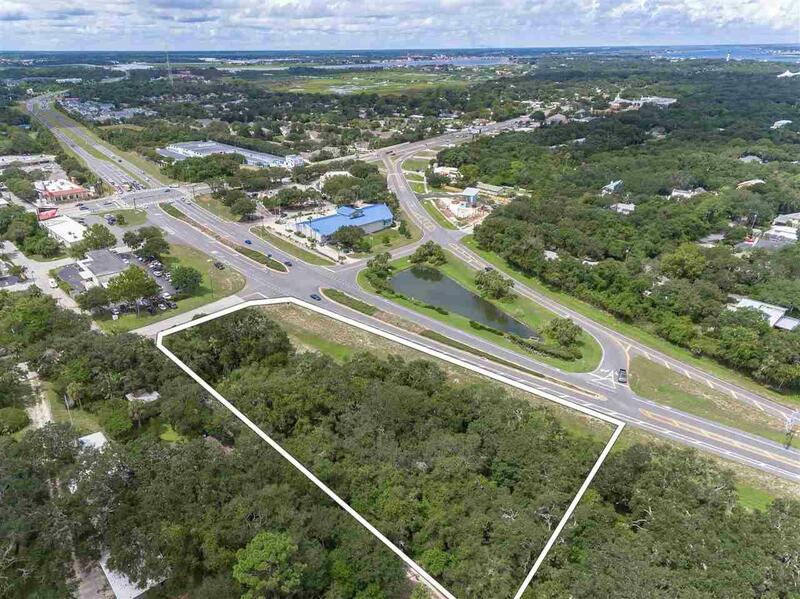 This property offers superior visibility from the signalized intersection of SR 312 and A1A South. National retailers within a one mile radius include CVS, 7-Eleven, McDonalds, ABC Liquors, Wendy's, Aqua East Surf Shop & Salt Life Food Shack while recently completed developments within City limits of St. Augustine Beach include the Courtyard by Marriott-206 rooms and the Guy Harvey Outpost Resort-153 rooms. 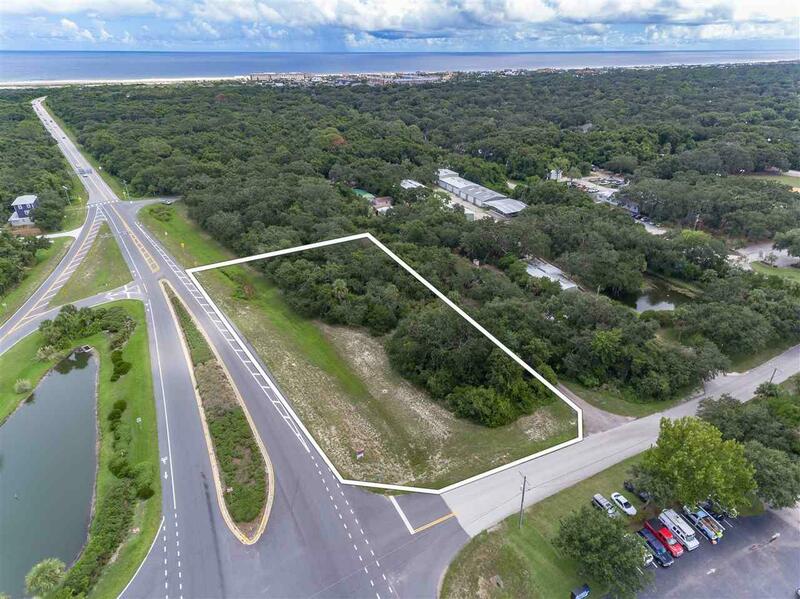 It's not often that an approved 3,500 SF restaurant site comes up for sale on Anastasia Island and it's rare to find one located at the entrance to the A1A Beach Boulevard commercial corridor. 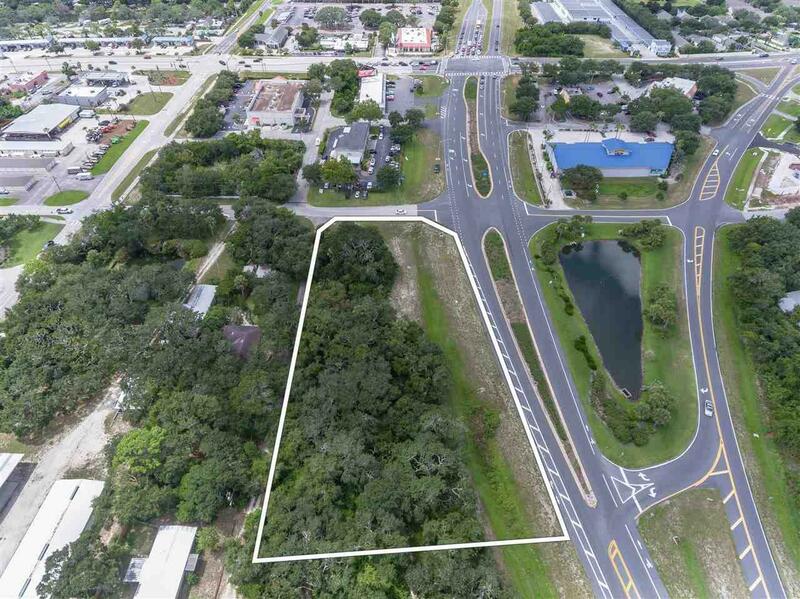 Adjacent to this site and starting construction soon is an approved 12,000 SF retail building with ample parking which may be available for lease for overflow restaurant customers and/or staff. Listing courtesy of Century 21 Saltwater Property Group. © 2019 St. Augustine & St. Johns County Board of Realtors. IDX information is provided exclusively for consumers' personal, non-commercial use and may not be used for any purpose other than to identify prospective properties consumers may be interested in purchasing. Information is believed to be accurate but not guaranteed by the MLS or Pepine Realty. Data last updated 2019-04-24T23:30:40.053. © 2019 Flagler County Association of Realtors®, Inc. All rights reserved. IDX information is provided exclusively for consumers' personal, non-commercial use and may not be used for any purpose other than to identify prospective properties consumers may be interested in purchasing. Information is deemed reliable but is not guaranteed accurate by the MLS or Pepine Realty. Data last updated: 2019-04-24T23:45:53.5. © 2019 Northeast Florida Multiple Listing Service, Inc. All rights reserved. The data relating to real estate for sale on this web site comes in part from the Internet Data Exchange (IDX) program of the Northeast Florida Multiple Listing Service, Inc. Real estate listings held by brokerage firms other than Pepine Realty are marked with the listing broker’s name and detailed information about such listings includes the name of the listing brokers. Data provided is deemed reliable but is not guaranteed. Data last updated 2019-04-25T00:24:21.88.